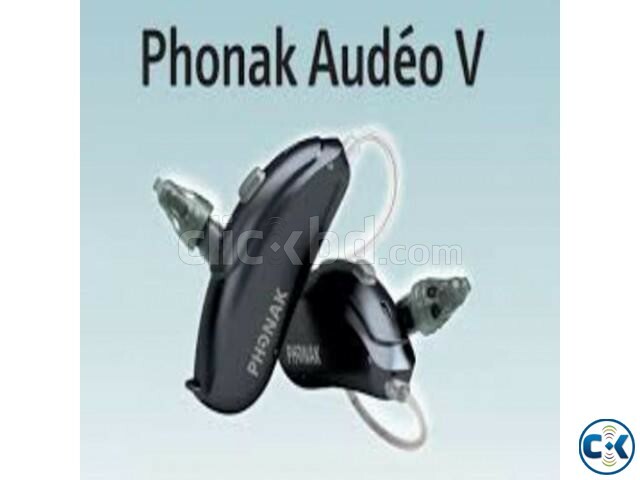 Audeo V50-10 RIC fully digital programmable Essential Class hearing aid. Suitable for Mild to Moderately Severe hearing loss. 3 auto programs and 3 streaming programs. Bluetooth & TV Link II compatible. It could be used with Phonak CROS II accessories.